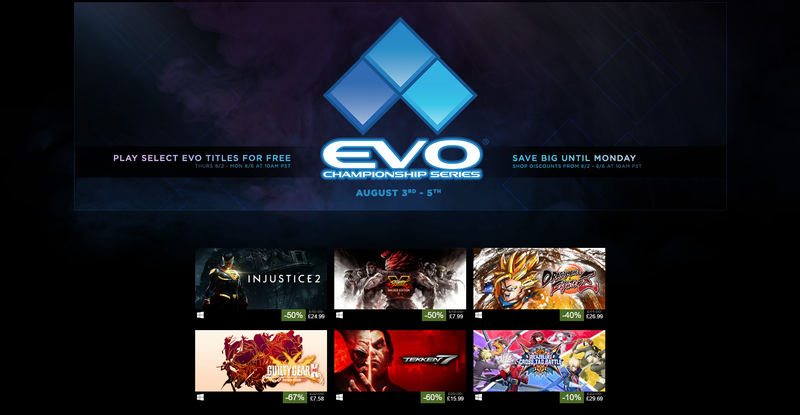 Steam Free Weekend for various fighting games. 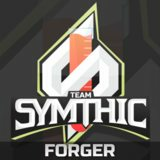 Whilst Symthic already has a few SFV:AE players, It's likely we'll also play some Crosstag / others over the free weekend. Always welcome to hit those of us on Teamspeak up for some games, be it these or Overwatch / BF / ect. Oh nice, good chance to try out some other games, the only one of those I have is Tekken 7. How would you rate the ones you're familiar with in terms of accessibility? I'll hit you up on TS sometime soon. I don't know anything about injustice because its ugly as sin. More accessible game at top of list. -CrossTag Battle [Simplest controls, auto-combos, Somewhat-simple mechanics, Anime-Styled Tag (2man tag) ] Depending on PoV, could list this higher than SF. Crosstag hasn't got the memo for easy menus or simple lobby system. Worth noting? I play on Keyboard.